All Lower Lake homes currently listed for sale in Lower Lake as of 04/20/2019 are shown below. You can change the search criteria at any time by pressing the 'Change Search' button below. If you have any questions or you would like more information about any Lower Lake homes for sale or other Lower Lake real estate, please contact us and one of our knowledgeable Lower Lake REALTORS® would be pleased to assist you. "This sweet 2-story family home perches atop a hill. 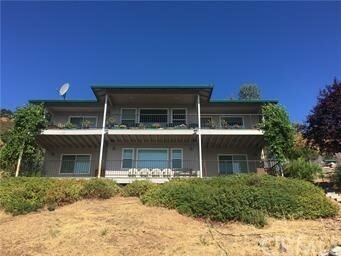 Scenic views all around from the Lake, to the mountains with a perfect sunrise/moonrise ridge too. 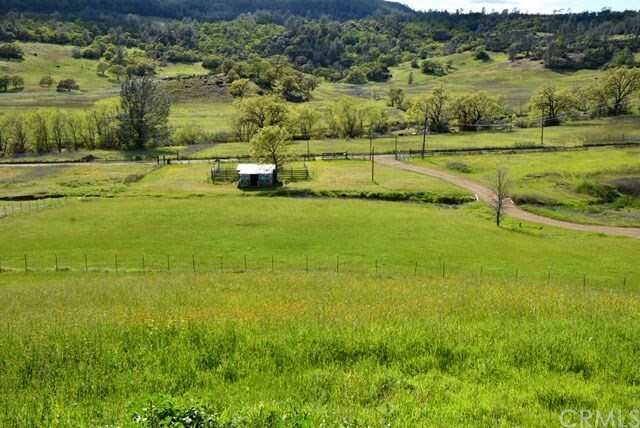 A well-maintained park-like property that is turnkey for animals, farming, and even dirt biking. Beautiful trees for picnicking or parties, an unlined pond, so much to offer with so much potential! 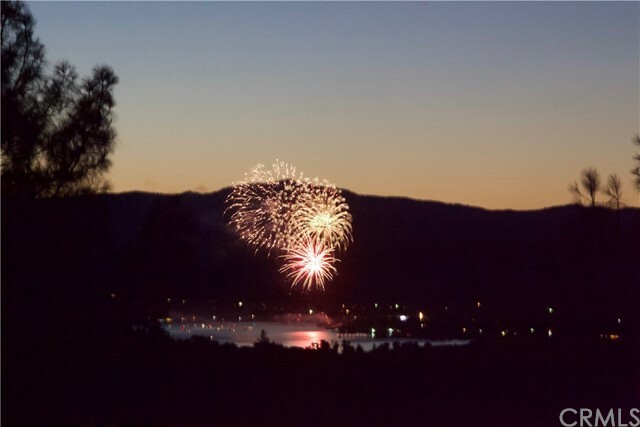 Incredible views of the Lake, and 4th of July fireworks, too! Inside is well insulated with a wood burning stove as well as a/c and heater units on each floor. Grapevine arbor for shade from southern exposure to the house. Detached shed (potential ADU) has ample storage with a loft and is perfect for a work shed. An additional play house structure is another potential living area. One animal area has 2 structures, water and fencing. There is a chicken area with water and an additional enclosure for other animals. Also, a small house garden and large summer garden area that is equipped with water tanks and electricity. Property has city water, PG&E, propane and septic, and is outside the community growth boundaries. (With or without weed eating goats and livestock guardian dog)"
"Seller financing available. Private 20 Acre County Estate With Sweeping Views and gentleman's Vineyard. This stunning property is surrounded by panoramic views to surrounding vineyards and local wineries. Protected Anderson Marsh State Park view, sweeping sunset views to Clearlake, Majestic Mt. Konocti. This stunning single level home has been beautifully remodeled with all the modern touches you would expect. Open floor plan full of natural light and laminate flooring adds to the class of the impressive entertaining Great room, with wood stove surrounded by tile & double sliders leading to attached multi-level deck. Upgrades abound in the gourmet kitchen with custom granite counters, commercial range, double wall ovens, & expansive bar counter area seats up to 12. Master bedroom has French doors that lead to private deck, with views to side yard & pond. Adjoining screened in Gym room offers a sauna and hot tub. Custom tiled en-suite Master Bath with custom marble and travertine tile work, stunning walk-in shower & spa style Jacuzzi Tub. Interior laundry center with Half BA lead to the attached over sized 3 car garage. This home is located on a private hilltop in the Redhills Appellation, this area is known for its fantastic grape growing soils. Additional Detached 20x40 Metal Shop, Tractor barn, and small corral area for animals. Designated RV Parking with full hookups for 2 RV s."
"Black Bass Pass Paradise Found!! 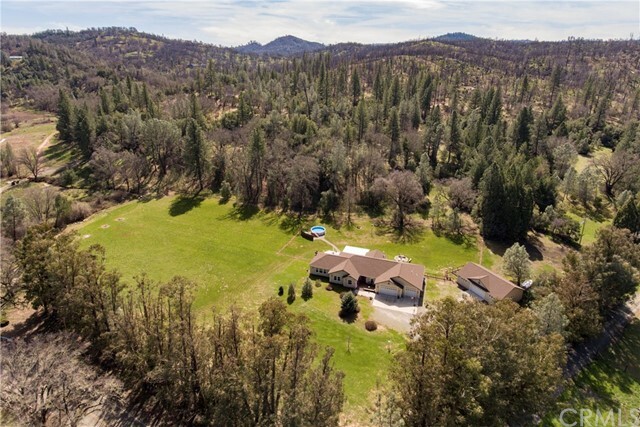 Custom built 4 BD., 2 1/2 Bath, 3,353 SF home on nearly 40 acres featuring in ground swimming pool, hot tub, and lush lawns surrounding the main home which overlooks Morgan Valley. Enjoy the luxurious interior appointments to include hardwood floors, custom tile in formal dining room and kitchen, granite surfaces in kitchen and laundry room, soft close drawers and cabinets. Living room boasts raked beamed ceilings, massive brick fireplace, and wet bar for all your entertaining needs. 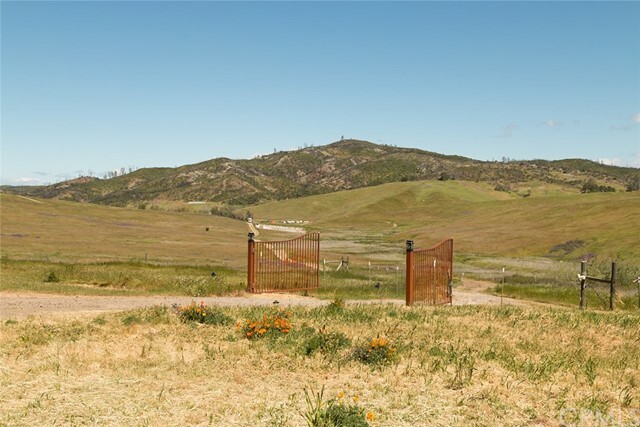 Fulfill your ranch dreams here in this private, end of the road property set up for horses with cross fencing, horse arena, horse shelters, tack room, and livestock pens. Relax on the expansive back decks taking in the valley and mountain views while listening to the whispering pines and embrace the peaceful feeling of owning your kingdom on a hill. Mount your horse for a trail ride down into the valley and be at one with nature, all on your own property. Outbuildings include shelters for parking farm equipment, welding shed and utilities for an additional unit from an old cabin. Call today for your private tour!" "Lakefront! Owner says sell! Three adjoining Waterfront Stone Cottages all with big water views having a total of 3 bdrms and 3 baths and 2 garages+ on almost an acre of land and 200ft. of waterfront in the highly desirable Konocti Vista community. 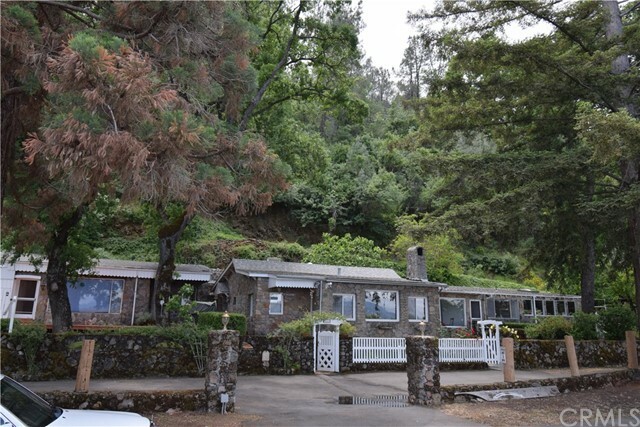 This is a perfect family retreat or full time residence and also has great rental potential (each unit has its own kitchen and electrical meter). 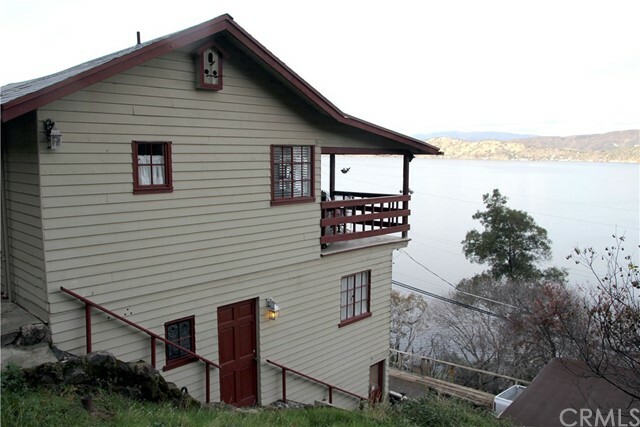 First residence is a large studio with kitchen, full bath, two car garage and deck for barbequing and entertaining by the lake. Second residence is a knotty pine gem with two bdrms, full bath, kitchen with Wolfe range, granite counter tops and a cozy family room with stone fireplace overlooking the lake. The third residence has one bdrm., full bath, kitchen, family room with area for a murphy bed also and one car garage and workshop. There is a pier with roof and bar for waterfront parties, a double wide boat ramp and a second pier with dock for all of the water toys and swimming. A greenhouse, fruit trees and plenty of space for vegetable gardening round out this special property. LOTS and lots of parking! Great for family compound or VRBO. Lots of amazing history here. per tax records Resid-Multi Family Desirable Westside of lake!! Bring all offers!!" 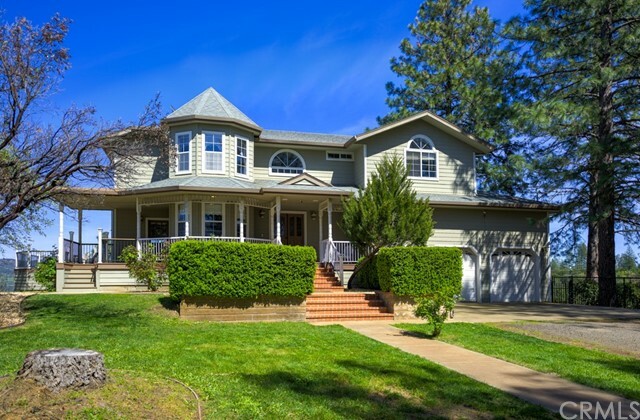 "Beautiful, custom home on 7.5 acres in Lower Lake, CA! Property ideal for entertaining, horses and livestock. Private setting, mostly level, fenced and additional fenced area in back yard. As you enter the gated driveway, you will be impressed by the 3687 sq. ft. home, attached 3 car garage and detached 1500 sq. ft. garage/shop with 200 amp service, shelving and pull through door. Entertainers back yard with expansive, covered patio with bar, sparkling pool, fire pit and horseshoe pits. Interior of home is immaculate! Spacious interior entry, with den/office right off entry, leads you into the large, open living room with new wood stove and vaulted ceiling. Amazing kitchen complete with center island with gas cook top, granite counters, stone backsplash, custom cabinets, stainless appliances, large walk-in pantry and wood floors. Ample sized dining area and access to covered back patio off kitchen. Separate family room off kitchen with gas fireplace, high coffered ceiling and access to back yard. Privacy floor plan with Master Suite and guest rooms on opposite ends of the house. Generous sized Master Suite with beautiful Master Bath featuring jetted tub, dual vanity, walk-in tile shower, travertine floors and walk-in closet. Addl. features, LED lighting throughout and exterior, New Trex front deck, 18'-0 silo used for storage, new water softener / filtration system for well, 2500 gal. storage tank and seasonal creek. Once you see this property you will not want to leave!" "This Lakefront Custom Built home has Panoramic Views of Indian Island, Redbud Park, Clearlake and Lower Lake. Lake Views from every room in the house. Complete Privacy, Double Gated Private Road, Private Dock, 2.37 acres, Custom Made Green House, 8ft. fenced in Garden area with 3 grow boxes and on a Private Road with a Locked Gate on both ends of the road. Citrus Trees, Fruit Trees, Rose Bushes, Compost, irrigation system, Custom Built Stairs to Dock, Fire Resistant Roof, Cement Siding, Alarm System, Never Used Pellet Stove, Slider door to deck off Master Bedroom. Third Bedroom upstairs has it's own Bathroom and shower. Enjoy your view as you sit on the back covered deck and watch the sunrise. House faces east. 6 Ceiling Fans keep air well circulated throughout the home. Extra wide doors on main floor for wheel chair access. Fire Alarm wired through security system." 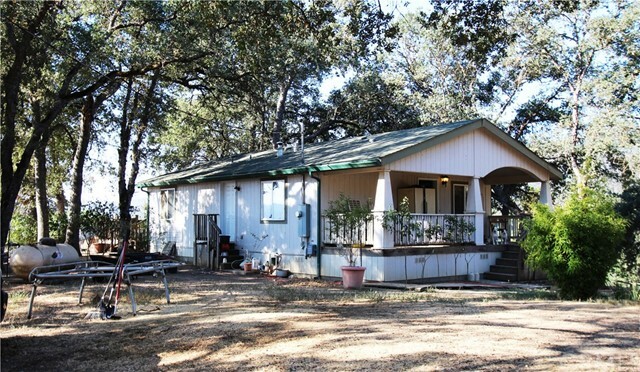 "Living off the grid is available on this 29 plus acre ranch just outside of Lower Lake. A beautiful well maintained 3 bedroom 2 bath home with a 2 car detached garage. Large garden with irrigation set up and ready to go, Included in this Sale is a fully contained 5th wheel trailer , 3 slide outs, 36ft long. Kitchen and bath have not been used. State of the art Solar and a back up generator are ready to go. The Huge pond stocked with Bass and Blue Gill has fed the house and large Garden which never went dry during the drought. Come see the dream become a reality!" "PRIVACY PRIVACY PRIVACY!!!! 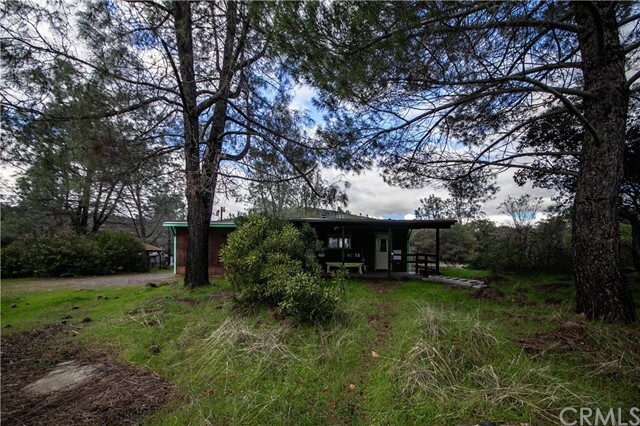 Magical, rare 40 acre parcel with remodeled 2 bd/1ba manufactured home that is tucked away for the ultimate, private escape but very close to town... There is a large outdoor deck that wraps around 3/4 of the home complete with an arbor. Just off the back deck, you will find an outdoor brick BBQ/smoker area, fenced area for your veggie garden with irrigation, fig trees, persimmon trees, pears and other fruit trees as well as roses. The owner built 2 out buildings that have redwood siding, solar powered with windows and doors from an old SF home. These can be used a greenhouse, storage or tool shed or darling playhouse for children. The property sits adjacent to Copsey creek, but has it's own seasonal creek, seasonal waterfall, numerous areas to hike with breathtaking views of the valley, and some peek a boo lake views, numerous rock formations, one with caves for the adventurous ones!" "Country Living and completely off the grid. This Round Home is move in ready and has beautiful views from every direction. 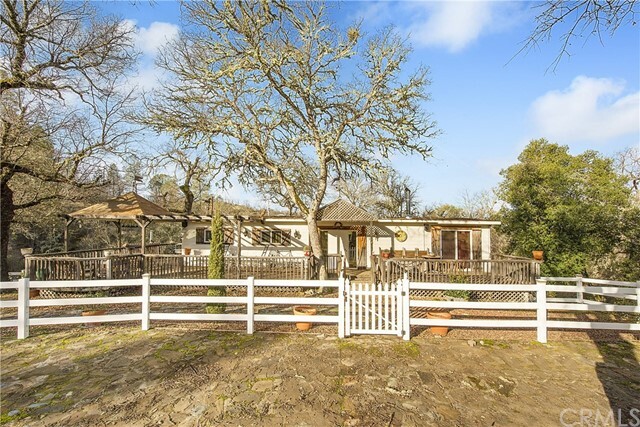 Home sits on 40 usable acres with views of Mt St Helena and Cobb. Home is run on solar only. Swamp cooler is also run on solar. Property is large enough to build a shop/barn or another home. There are solar panels for house and solar panels for water pump/well. There is also a Reverse Osmosis System, and water softener. Main source of heat in home is a wood stove. Property also has 2 propane tanks 225/350 size and a generator. There is a Solar Timer/Tracker on the solar panels that follow the sun as it moves for more efficiency. Great gravity feed well all property that also is hooked up to solar and pumps to tank. Property is levels in some areas and very slightly rolling in others, garden on property with every fruit tree you can imagine as well as a shop. Home has a new roof and new exterior paint and a newly remodeled master bath. Property has a fenced garden area and a fenced corral. Refrigerator is a SunFrost. 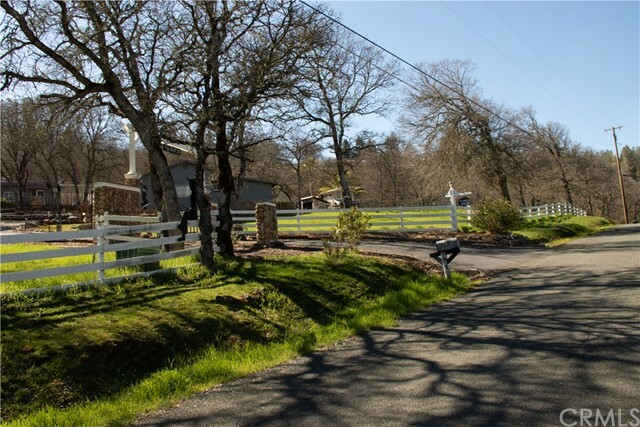 This property is very private and is located in the Pomo Lakes Ranches - Hoffacker"
"Calling All Ranchers & Winemakers ~ 10+ LEVEL Acres can be found at this ideally located Lower Lake estate! 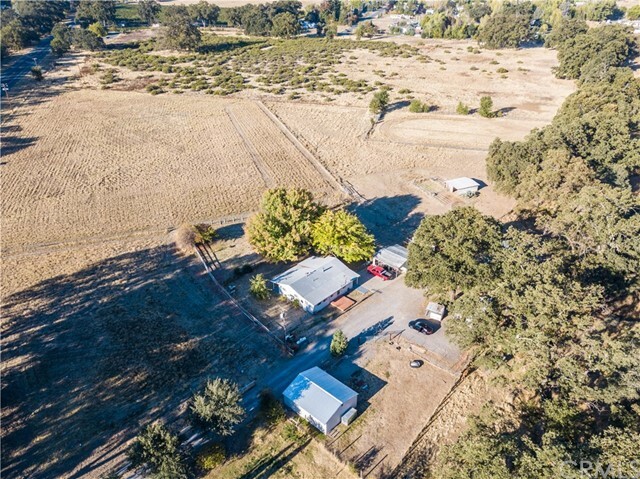 Updated 1,472 SF, 3 bed/ 2bath home, A full shop with electrical & RV hook-ups, Storage shed & pad, Tractor barn & stand alone single horse stall, additional 3 horse stalls with water, Hay barn and a Riding arena. All fenced and cross fenced with remote controlled security gates at the driveway! 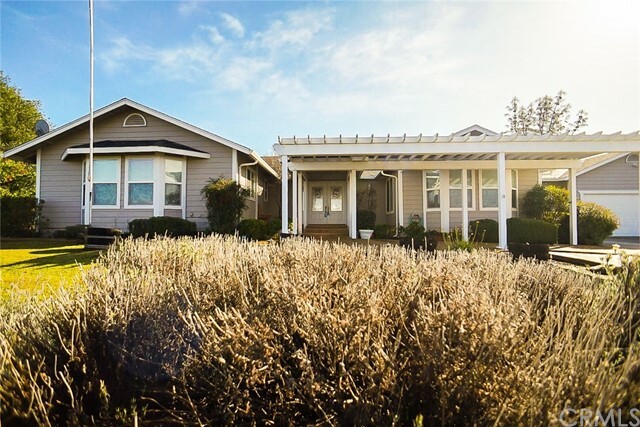 The home has been remodeled with desirable Farm House Charm! New rich Pergo flooring & contemporary fixtures throughout. Living & family rooms are open to each other with a statement pallet wall that's aesthetically pleasing! Kitchen with concrete countertops, new stainless steel appliances and pallet style breakfast bar. Master bedroom with new carpeting and a sitting area large enough to make a great office or attached nursery. New tile and vanity found in the master bathroom. 2 additional rooms are comfortable sizes found off the pantry room and large indoor laundry. New exterior deck and lovely covered patio with views of the beautiful shade trees and pasture in the distance. Plentiful water including an AG Well & a 2nd Well that supplies water to the home with a filtration system. Plenty of room for parking including a detached single car garage with carport. A seasonal creek runs along side the property for your enjoyment!" 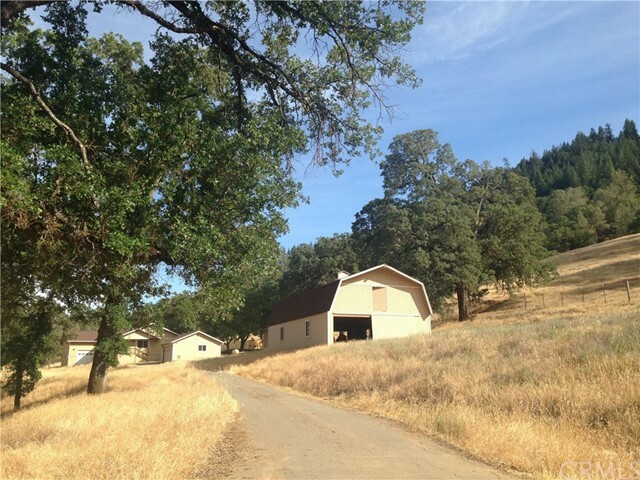 "Beautifully remodeled in 2005 you will find this secluded ranch with almost 13 acres. Enter to the sun room with beautiful views and tons of natural light. This quality home has 2 bedrooms and 2 baths with an open floor plan to delight. Enjoy evenings by the rock fireplace, cook in the open kitchen with lots of warm wood cabinets, slate counter tops and tile floors. Having guests? Perfection found in the guest cottage with new flooring and remodeled upgraded bathroom. Included in the dream a barn, garage, natural spring water, winter creek, fenced grazing fields and more." "COUNTRY LIVING AT ITS BEST!!! Welcome Home to this 3 bedroom 2 bath manufactured, sitting of 6+ acres. Completely fenced and gated entry to property. 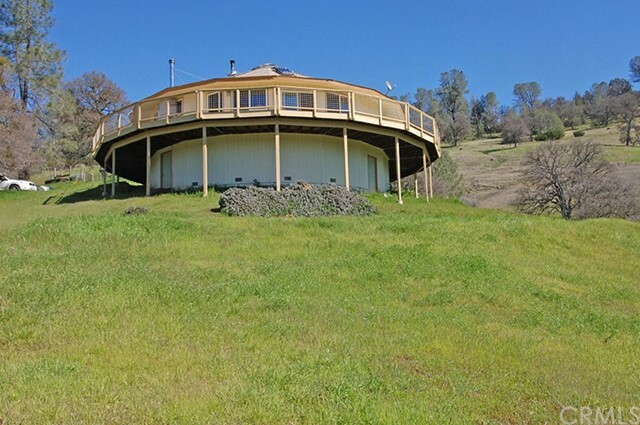 Circular driveway, fountain, Garage with canning room, 2 horse stalls, green house, in ground pool, new hot tub, out building, room for RV, Boats, and all your fun toys for the family. New roofs (HOUSE) 3 years old (GARAGE) 2 years old (BARN) 1 year old. New septic 2 years old with new leach fields. Two wells on property 1 works and 2nd well requires $1200 or more to fix. Fiber optic lighting in pool requires repair about $1000.00 or more to fix. Central Heating has not been used in over 30 years buyer responsible for any repairs if needed. Wood stove and kerosene heat. New 30 year carpet installed 1 year ago. Family room carpet 10 years old. New Refrigerator 2018, Washer/Dryer 2017, Hot Tub 2018, Double Oven 2015, trash compactor and dishwasher and microwave 30 years old. Horse statue and wagon wheels not part of sale. Make this your 2nd home or your forever home. Be a part of this wonderful community and enjoy some of the best fishing around." "2 A.P. 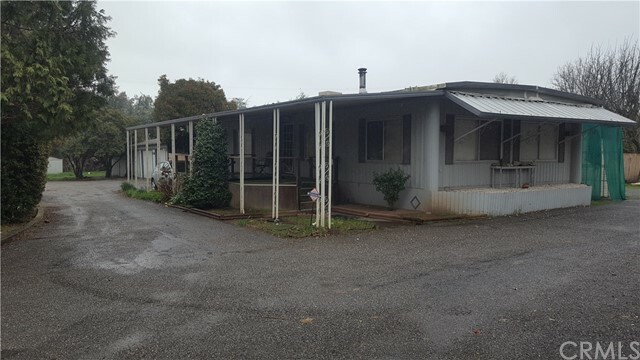 #'s 2 Units 1 Zoned C2 Stickbuilt Home with new roof and Older Livable Mobil both Rented"
"Located on just under 3 acres of land, this spacious and ready to move in 3 bedroom 2 bath home offers so much for your new Ranch or Mini-Farm. Large windows out of every room make you feel like you're outside! The Large Family kitchen opens to the Living room. The very spacious master room opens with double doors to the wide hallway. Ample water via the primary well, and ask me about the second well located at the back of the property. Bring the horses, goats & chickens and let the kids pick fresh veggies once you pick the best location for the Garden! Fully fenced yard allows for privacy and convenience, and separation means you can bring your livestock in immediately! Come and see!" 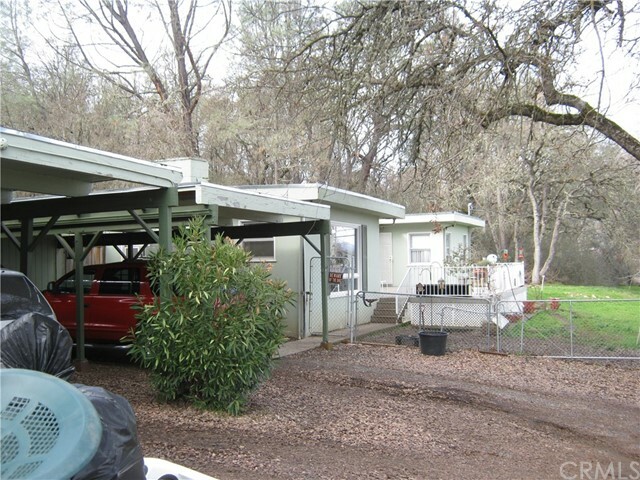 "Well maintained 3 bedrooms 2 baths home on a 20 acres of land near Lower Lake. House is on an extra deep, permanent foundation and has new flooring, new standing tub and walk in shower. 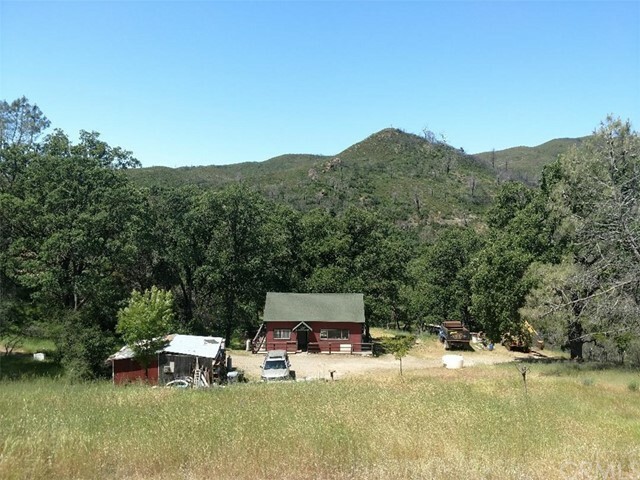 Great views of the valley and mountains from many angels.Enjoy recreational activities, hunting and fishing while leaving in a rarely available serene space." "20.19 acres with home, newer metal building (20 x 60) and greenhouse as well as other support buildings for livestock. The land is all usable with pond, seasonal stream, and corrals. This property has a well but also uses a spring for pure and abundant water. The home is rustic but totally livable with an updated kitchen. The zoning is RL and entirely ready for a Cannabis Permit. This is a turnkey operation in which everything is there. Just get your permit and start your legal and profitable enterprise!" "Located just past Hidden Valley Lake and through a private gate you will discover a world of possibilities. 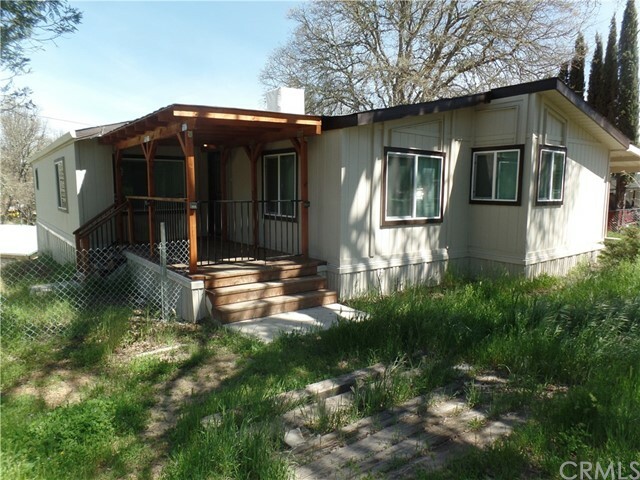 Amongst 4+ acres with stunning views and privacy you will find this remodeled manufactured home with 2 bedrooms and 2 baths. Featuring new flooring and fresh paint, a wood stove, soaking tub,indoor laundry and a basement wine cellar or cold storage. Formerly a second unit which is perfect for storage now is found between the trees. Also a huge cement pad has been poured for a 2 story garage which was permitted and ready for you to build. A carport along with ample parking and 2 septic systems plus plenty of space to create your dream compound on this beautiful property." "Be prepared to spend a lot of time looking out the windows! Incredible lake views from almost every room, and perched up high in your own treehouse. Covered deck with ceiling fans across the entire front of the house overlooks the lake; hot tub also overlooks the lake. Built-in BBQ on the back patio. Split level, tongue and groove wood walls, open floor plan. Majestic stone fireplace in the living roomwith electric stove in it. Upstairs there is a 3/4 bath (toilet, sink, shower stall), and downstairs is a full bath (toilet, sink, tub/shower). The lovely stained glass bathroom window stays with the house. Marble counter tops in bathroom and kitchen, and even marble stairs leading from carport to the entry door! Wine cellar down below the house. Beach rights and pier at Crescent Bay (in Jago Bay) so you can fish from the community dock and then enjoy the 230' of beach frontage! There is a 2-car carport with attached storage or workshop. Property includes adjacent two parcels for an acre of privacy, and it has its own well, so you have no water bill. (Parcel map showing the 5 lots on 3 parcels is attached in the supplements.)" "This is the quintessential cabin in the woods where you can get away from all the hustle and bustle of every place else. This cabin is off the grid but it has solar available and a generator. The well provides plenty of water and there are two water tanks (1500 & 2600 Gal.) for watering the grounds and a 750 Gal. tank that provides water to the cabin. There is also a propane refrigerator as well as a great wood stove and a roof put on in 2015. Include a large wood deck attached to the cabin that overlooks the property so that you can enjoy the sites and sounds at all times of the day/night. Pens for your small animals and birds are a part of the great amenities of this property. Take a walk or hike and you will see numerous places that Rocky Creek actually runs thru and around the beautiful meadows. Plenty of areas to 4 wheel or run your ATV all over the place"
"BRING ON THE HORSES & THE WHOLE DARN FARM! Located in the heart of the beautiful Twin Lakes Division of Lower Lake, this completely fenced two-acre parcel is 'two separate lots' making it a full two acres, and has so much to offer. Just minutes away from schools, stores and a variety of recreation, the potential of this property envelops you the moment you arrive. Imagine having your mini farm, garden, RV & horses all on the same lot, with the potential of building a rental unit to help pay the mortgage to boot. 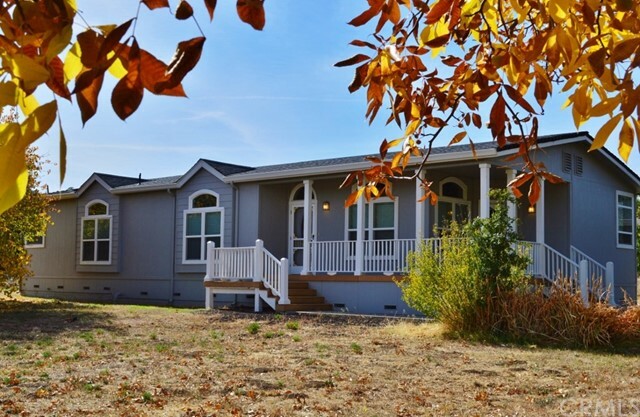 The home is a 972 sq ft manufactured home with a permanent foundation, with a little TLC you can have this home just like you want it in a short amount of time. Peace & serenity is what you feel when you sit on the front porch, overlooking your farm watching all the amazing wildlife. There are two bedrooms and one bath and the laundry room is conveniently located inside the home. There is a barn and a few out buildings as well on the property for your animal family. The well is in place and has never been used, the property is on public water." "Love to fish or have access to the lake? Affordable waterfront that won t break the bank! Enjoy having your own private boat launch onto Cache Creek and take your boat down by the dam to try your luck at catching a prize winning catfish or just dip your line right off the back deck. 1850 sq. ft. of living area. 3 bed/2 bath home on approximately 1.15+/- of an acre. 2 car carport, plenty of parking with wrap around drive-way. Fenced yard. Don t miss out on this great opportunity!" "GREAT LOCAION, GREAT HOME, GREAT PRICE. This very large Mfg. Home has exceptionally large rooms and has been recently upgraded. Enjoy laundry room, extra large living room, spacious kitchen with new appliances, nice size master bed room with walk in closet Master bathroom boasts large soaking tub, separate shower stall and very large in size. Yard is fully fenced so bring the animals, plenty of room for the RV and garden. New decks recently installed and new roof to keep you warm and dry. Carport will keep your automobile clean and safe.The location is very close to down town Lower Lake and easy freeway access. Minutes to Walmart and schools. Great opportunity to buy a home with great location and ready to go." "Twin Lakes! 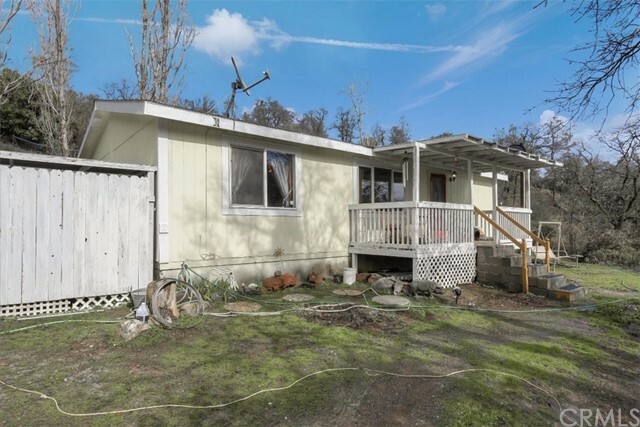 Almost an acre with 1969 mobile home in the country yet close to town. Property backs to open field. The home is a 2 bedroom 2 bath home with screened porch for additional living area. Wood stove in Living room. 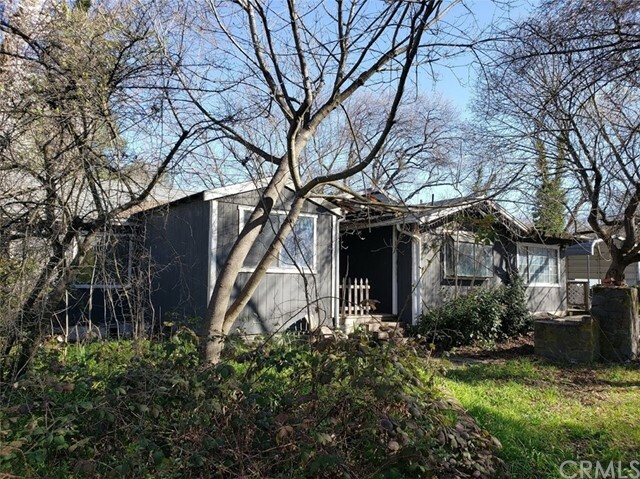 Detached 3 car garage, storage buildings, fenced, and mature trees."